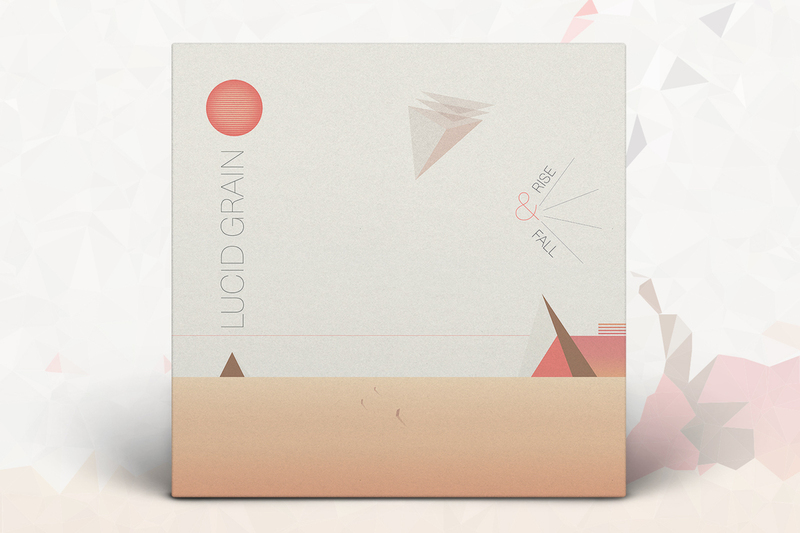 Lucid Grain is not a collaboration, its more a fusion between the soundscapes of Martha Plachetka & Anatol Locker. Combining modular bits with analog sound-waves. Partially abstract productions emanate from the live capture of pure analog circuits, constructing ambient vibes to balance the chaos of continually evolving acoustic worlds.